The allowed types of food in a Paleo diet are often restricting and limiting. 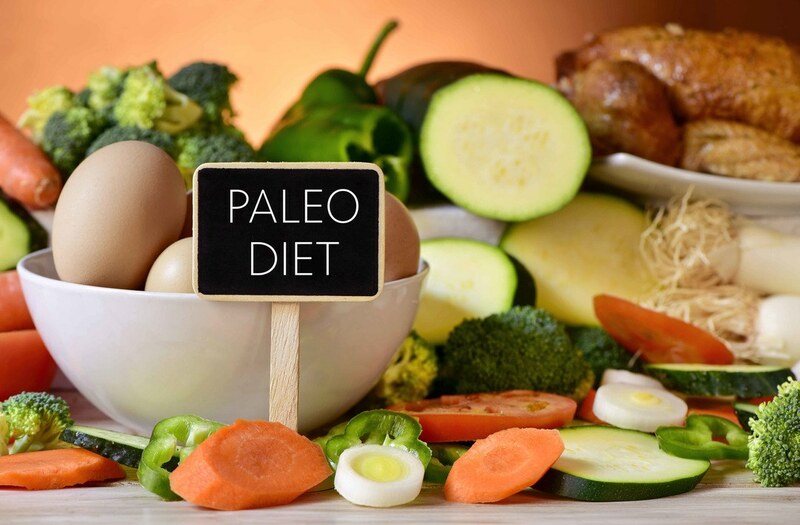 If you enjoy eating Kind bars (which is a type of snack bar) and are on Paleo diet – you are probably concerned if it’s considered a Paleo food. This article will focus on the subject of Kind Bars. Are Kind Bars Whole 30 Compliant? All those questions will be answered in this post – and other types of health/ protein bars will be taken up as well. By understanding Paleo diet and the ingredients that go into these types of bars, you will know if you are really complying with the rules of Paleo. As an added bonus, I will also provide you with homemade Kind bars recipes. This way, you can be sure that you are in control of the ingredients that go into your snack bars while saving money as well. ​Are Kind Bars Whole 30 Compliant? In simple terms, we can call Paleo diet as Caveman diet. During the Paleolithic period, people only ate food that can either be hunted (animals) or gathered (fruits and vegetables). Therefore, if you are on this type of diet, just limit yourself to foods that fall into that general category. Also, to further help you distinguish between the allowed and prohibited types of food, keep in mind that you should only be eating whole, unprocessed, and low-carb types of food when you are on a Paleo diet. As previously said, Kind bars are snack bars that come in many different flavors and varieties. Its ingredients include whole foods and other types of natural ingredients like fruits and nuts. Please note, however, that certain varieties use rice crisps– which is a type of grain ingredient. Still, Kind bars are delicious and filling – and are very convenient as portable snacks when you’re on the go. 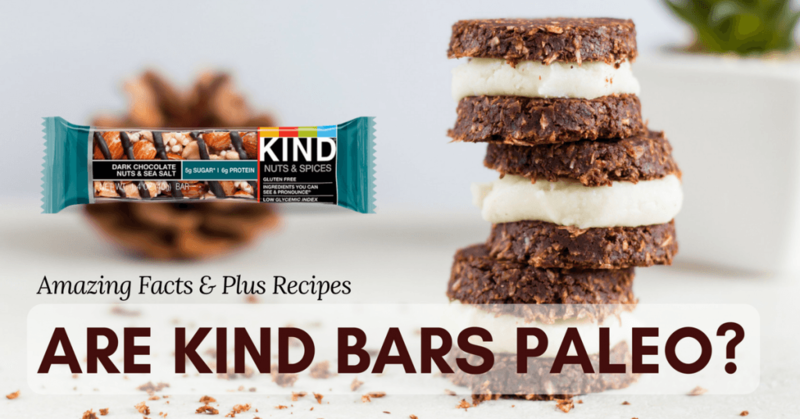 We can consider Kind bars as Paleo food – but they’re not 100% Paleo. Well, they’re ALMOST 100% Paleo that’s why they can pass up as Paleo (if you’re not that strict in your diet). Yes – in my opinion, Kind bars are healthy. Although the nut ingredients in Kind bars are rich in saturated fat, this type of fat (from these sources) are healthy. Therefore, it’s the kind of fat that’s good for your cholesterol. Calcium – for healthy bones and teeth. Omega 3 – for healthy heart. Fiber – aids in proper digestion. As for the grain content of Kind bars, it’s not that bad – unless the grains have added flavorings and preservatives. In general, rice crisps are low in fat and calories – but they’re not really nutritious (since they’re not high in vitamins and minerals). Another unhealthy ingredient in Kind bars is the refined sugar. However, since most varieties of Kind bar only contain around 5 grams of sugar per serving, it’s not that bad, right? In fact, other types of snack bars contain more than that (much more than that). 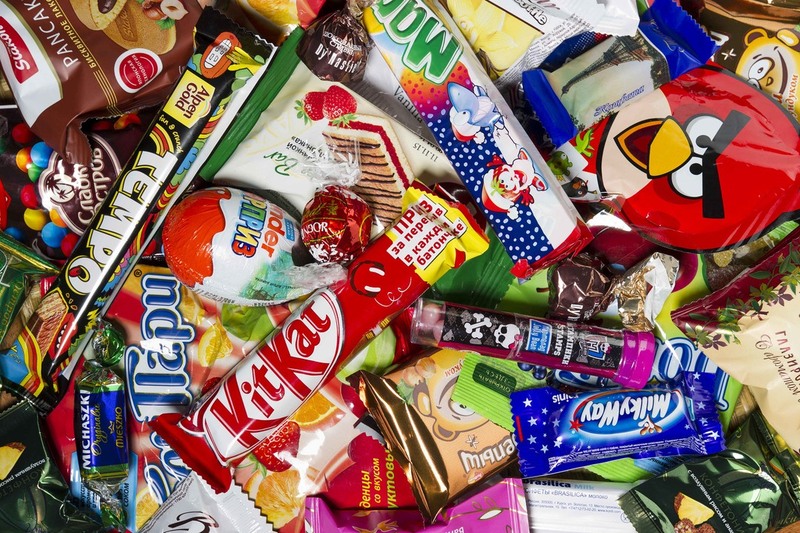 Therefore, as long as you don’t overeat Kind bars and other types of sweets – your sugar consumption will remain minimal (and still be considered healthy). Going back to the original question – are Kind bars Whole 30 compliant? Well, it’s like this – Kind bars pass as Paleo food and Paleo diet is considered to be Whole 30 compliant. Therefore, it can be concluded that Kind bars are also Whole 30 compliant. Kind bars contain some sugar (which is actually against Paleo and Whole 30). However, the sugar content per bar is very minimal. In Whole 30 diet, frequent snacking is discouraged. Therefore, while Kind bars are considered to be Whole 30 compliant, overindulging in this snack bar is not encouraged. Clif bars contain a lot of soy ingredients. They contain a lot of processed and unnatural ingredients. They use a special blend of ingredients to make their products tasty – and these contain additives and preservatives. Clif bars are high in sugar content – which provides for a source (bad source) of energy. 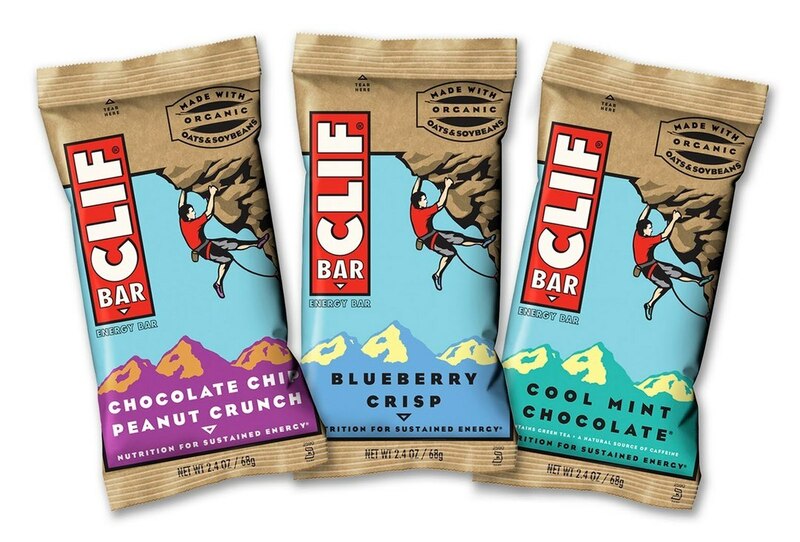 ​So, if you’re looking for a healthy, Paleo snack bar – stay away from Clif bars. 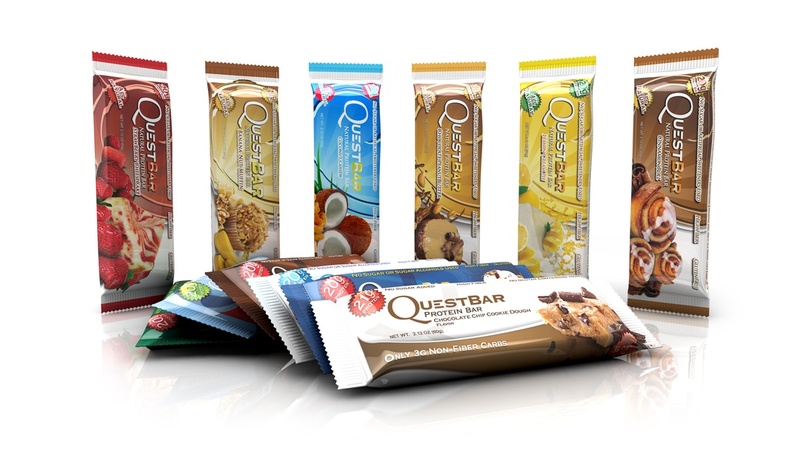 Quest bars contain a LOT of processed ingredients (not whole foods). These bars contain dairy products. Quest bars use Splenda as sweetener – this type of sweetener has a lot of issues right now. Peanuts are usually included in Quest bars – peanuts are not nuts (they’re legumes – which don’t fall under the Paleo diet). As you can see, Quest bars are not Paleo. And frankly, I also don’t consider it as a healthy snack (just look at the ingredients). So again, I would suggest staying away from it. 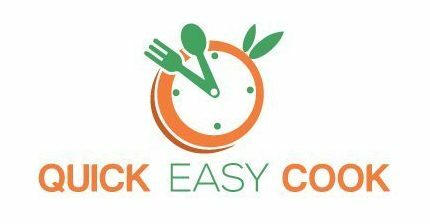 If you want to make your own Paleo or Kind bar-like recipes at home, you can do so with this recipe (video). The methods involved in making this snack bar recipe are really simple. All you need is an oven and a food processor to create this delicious, healthy, homemade snack bar. In the video, you will see that brown sugar was used as the binding sweetener for the snack bar. Please note that sugar is not Paleo – that’s why you should replace this with coconut sugar instead. Said correction has also been issued by the maker of the video by replacing the brown sugar ingredient with coconut palm sugar in the description box. To make this recipe, all you really need is an oven and a stove (you need to cook the syrup as binding agent over the stove). It’s really simple, and you can have your own homemade DIY Kind bars in a few minutes. A kind bar contains around 5 grams of sugar per bar. Kind bars use non-GMO ingredients. This health snack use Gluten-free ingredients in most varieties. Kind bars use ingredients that are high in fiber. I really like Kind bars as healthy snack bars are really hard to find these days. In fact, I recommend this brand of snack to all people – not just Paleo dieters. In the last section of this post, I provided you with simple DIY Kind bars recipes that are very easy to make. Do try them out and play with the ingredients to customize them to your own needs and requirements. Are Kind bars your favorite, too? What other snack bars do you consider healthy? I really would like to know (and I’m sure our other readers would like to know as well). Do leave your message below and share this article with your friends, ok?